The ‘selfieccino’ arrives in Madrid, an original way of drinking coffee. It is a novel technique that has become fashionable in London and now arrives in Madrid, although the invention is 100% Spanish. In this cafeteria the maxim of “personalized attention” has been taken to the letter and you are served coffee with your face printed in full color on the foam. To complete that breakfast or snack also print your photo on the buns. It’s simple. 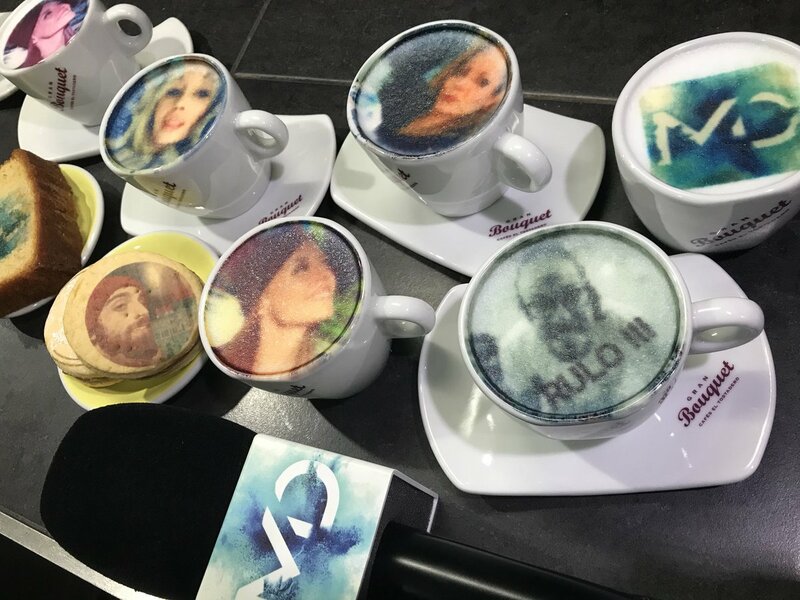 You take a selfie with your mobile, send the image to the web or the application connected to the printer that transfers it to the foam of coffee with natural dyes.